Last year, we shared the results of the survey in which more than 12,000 yoga schools, teachers, and practitioners participated with respect to input on the aspects of yoga teaching standards that are most important and necessary. Now, we share the output of 100+ thought leaders who came together to tackle eight key areas of inquiry. 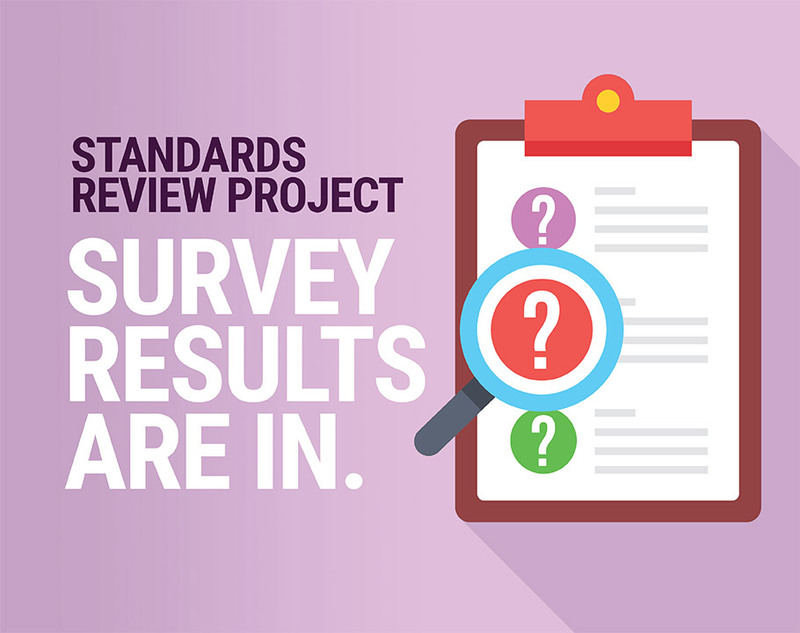 The results of these Standards Review Project Working Groups are available for you to review in the form of eight Working Group Papers. Click here to read a letter from Shannon. At this pivotal time for yoga, the former COO is looking forward to addressing issues with integrity, care, and measure. 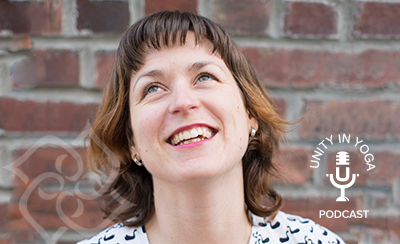 Rosa Vissers, the Executive Director of Yoga Behind Bars, joined our Unity in Yoga podcast to discuss how prison yoga programs benefit those incarcerated and to share the challenges she and her volunteers have faced. Cate Stillman shows us the importance of small, incremental changes that are essential for exponential personal growth. 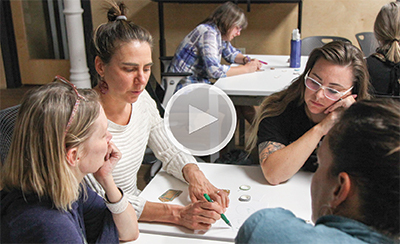 Learn how you can guide students through steady habit evolution that will allow them to explore the deeper levels of a yoga practice. Yoga Alliance has made strategic changes over the past year, which lay the groundwork for better service to you. We invite you to read more at the links below.